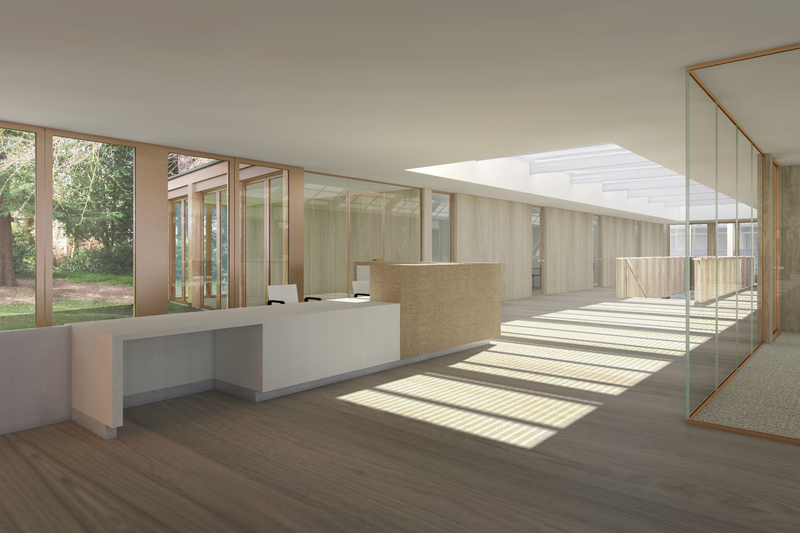 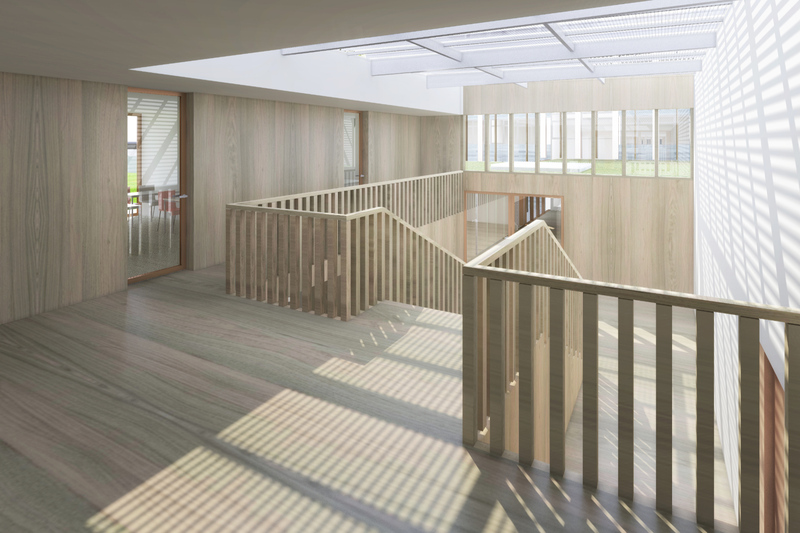 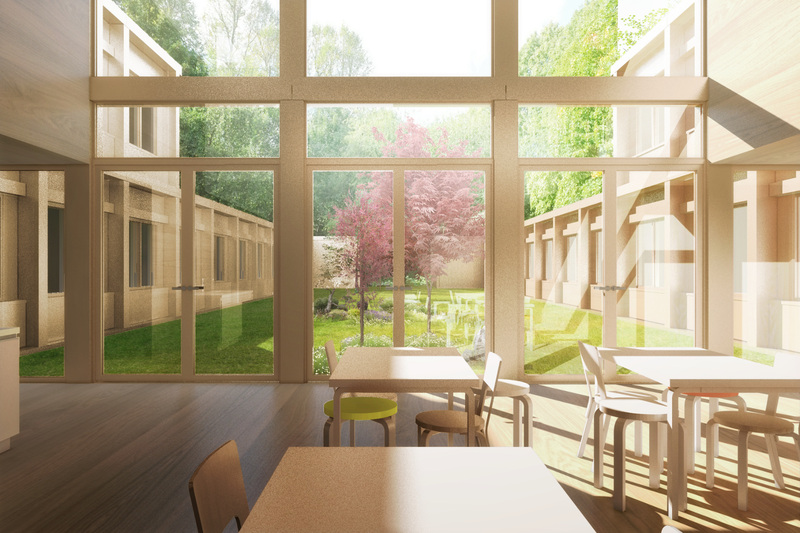 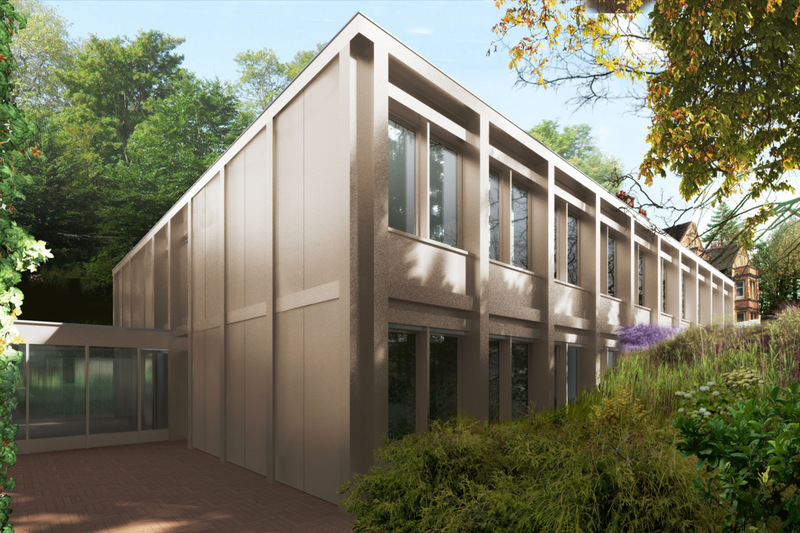 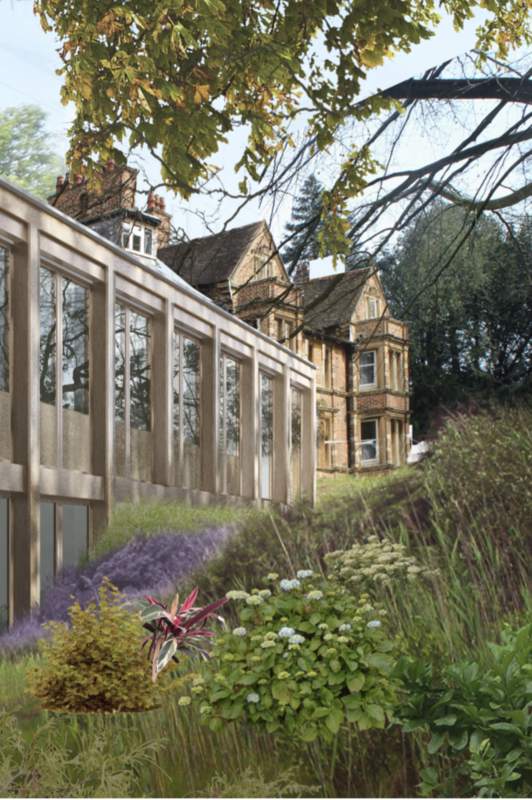 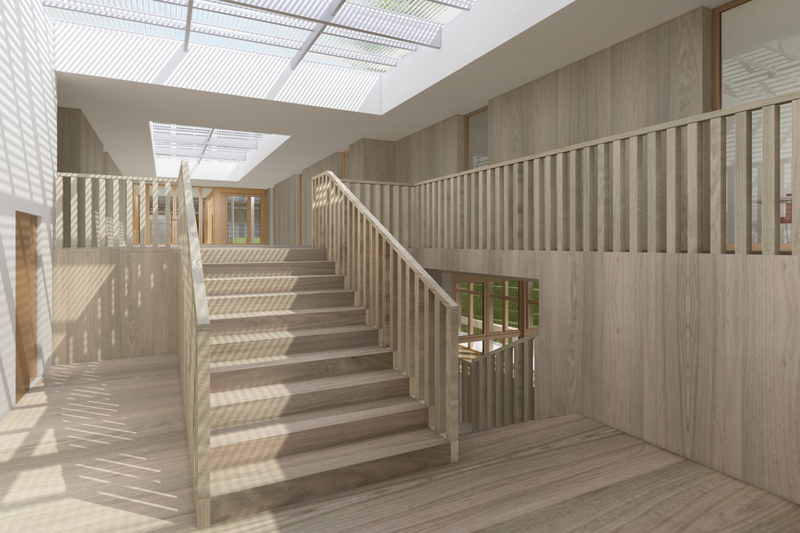 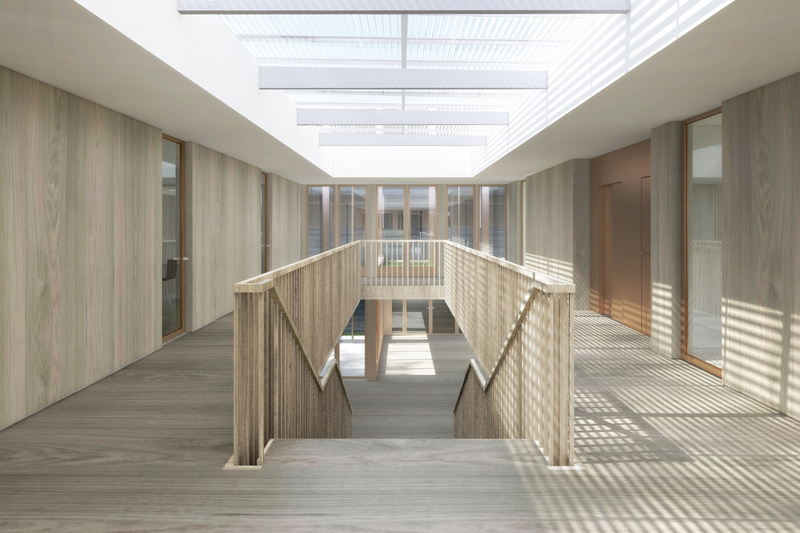 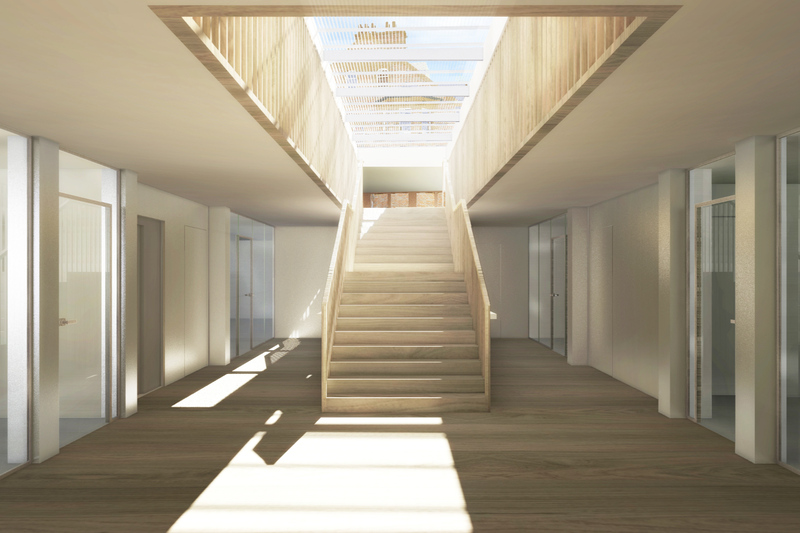 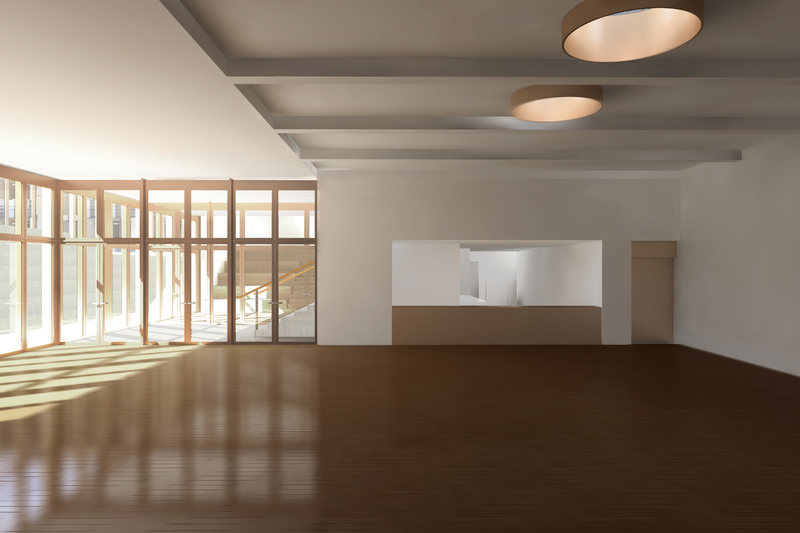 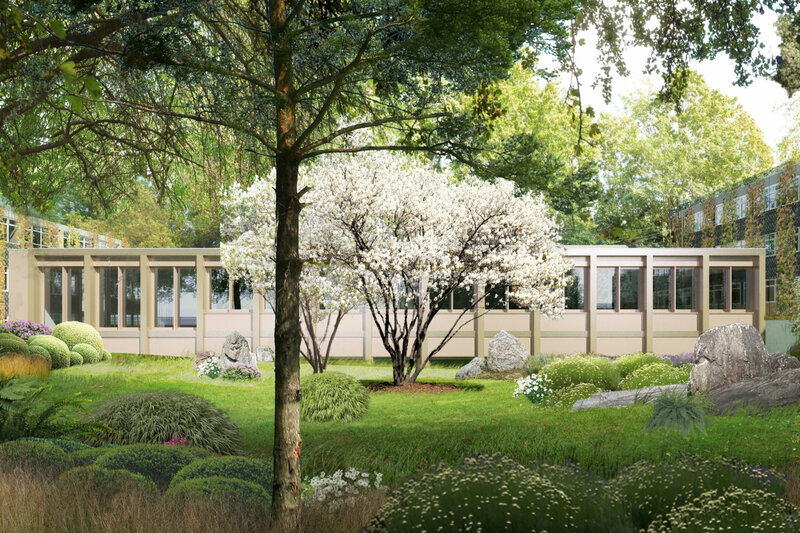 Education First Academy, an educational organisation that provides secondary school education and university preparatory programs, have appointed Tony Fretton Architects to assist in the redevelopment of their Oxford site. 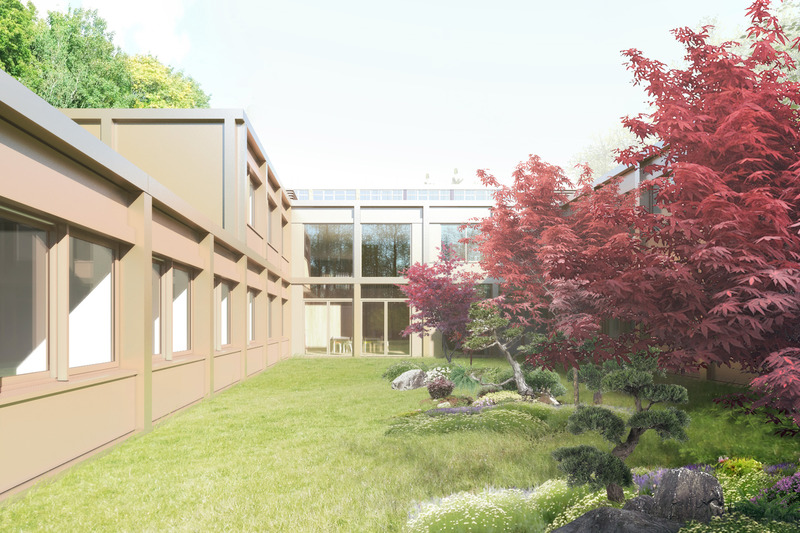 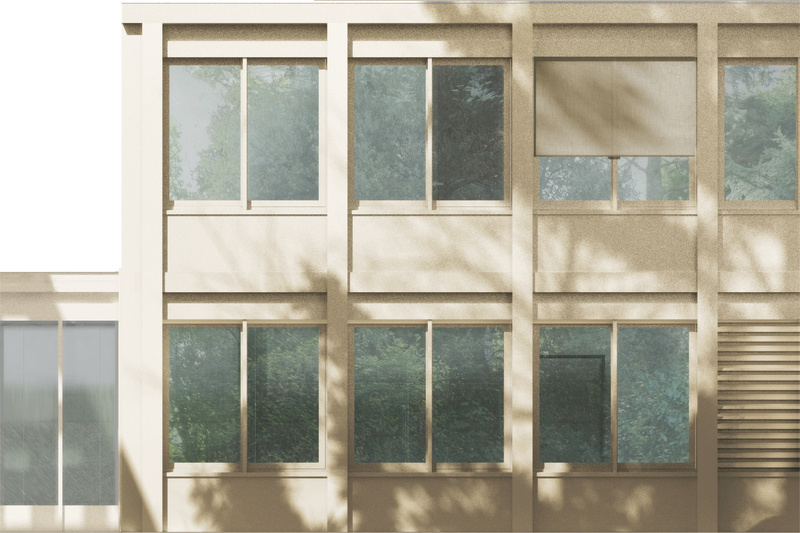 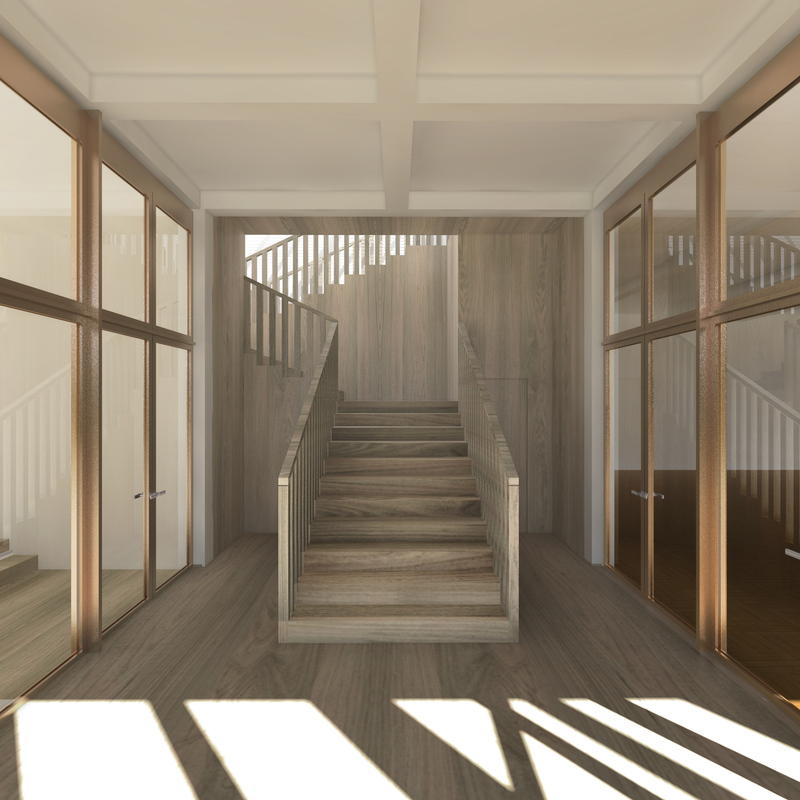 TFA propose to sensitively refurbish Cotuit Hall and introduce new accommodation blocks to the site. 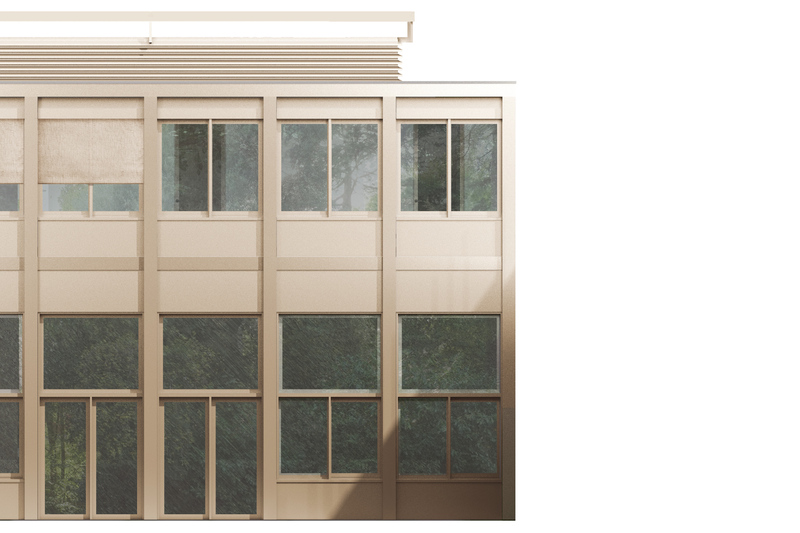 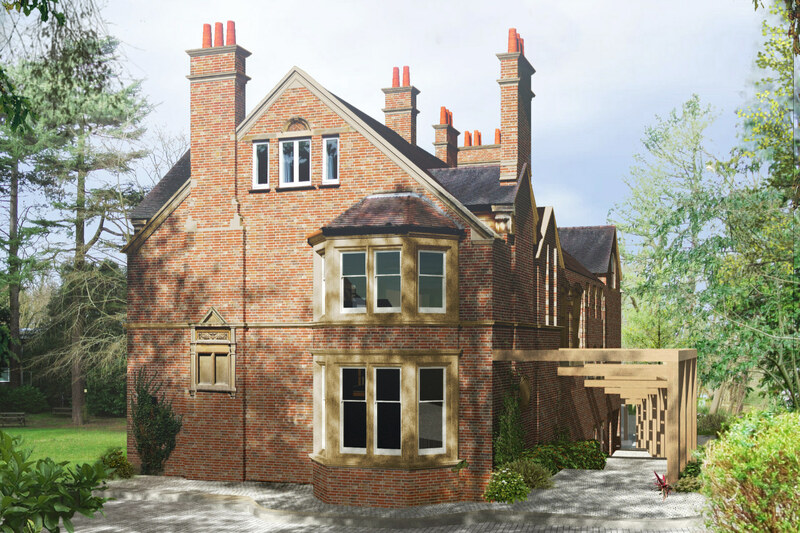 This will provide accommodation for 244 students across six connected buildings. 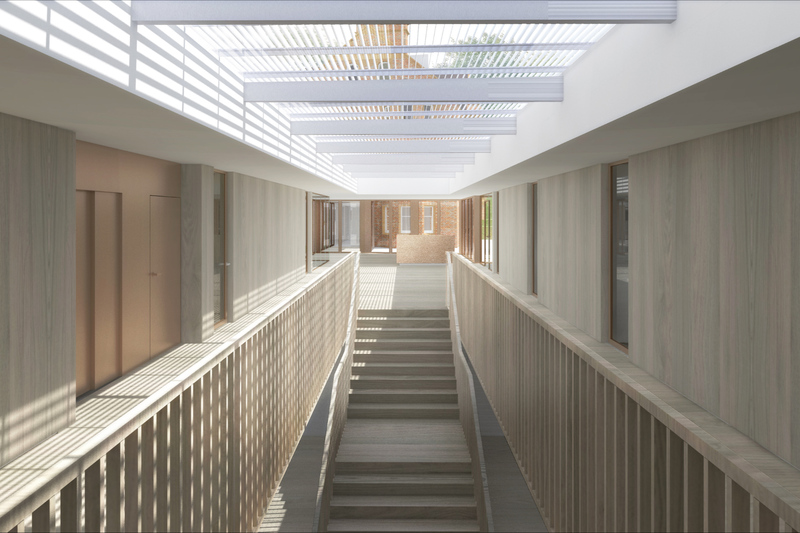 The scheme maintains a low profile using the slope of the site, providing a cascading route through a series of varied interior and exterior landscaped spaces. 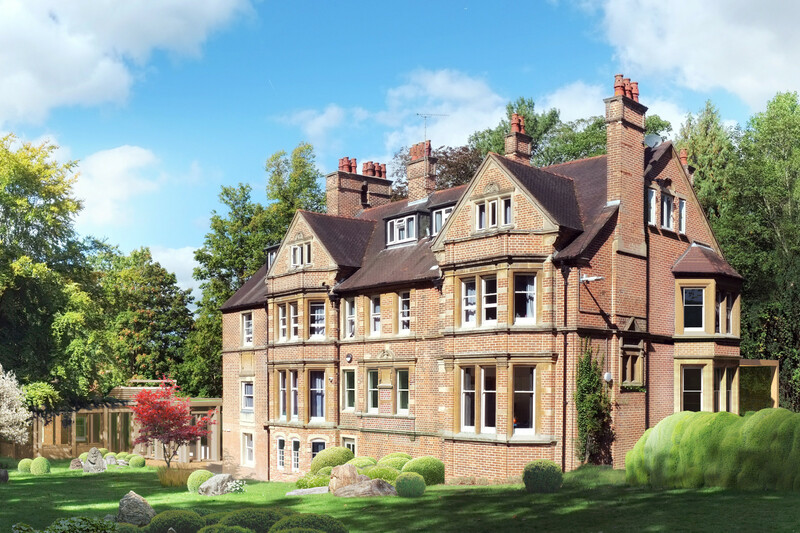 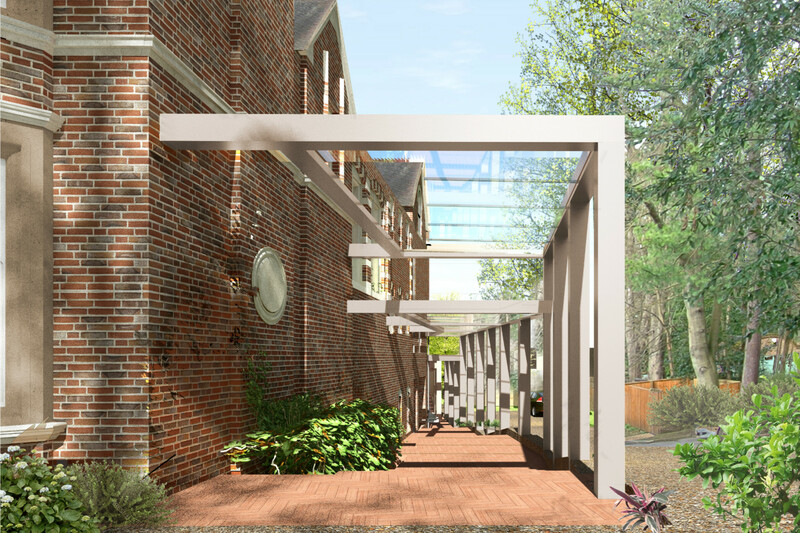 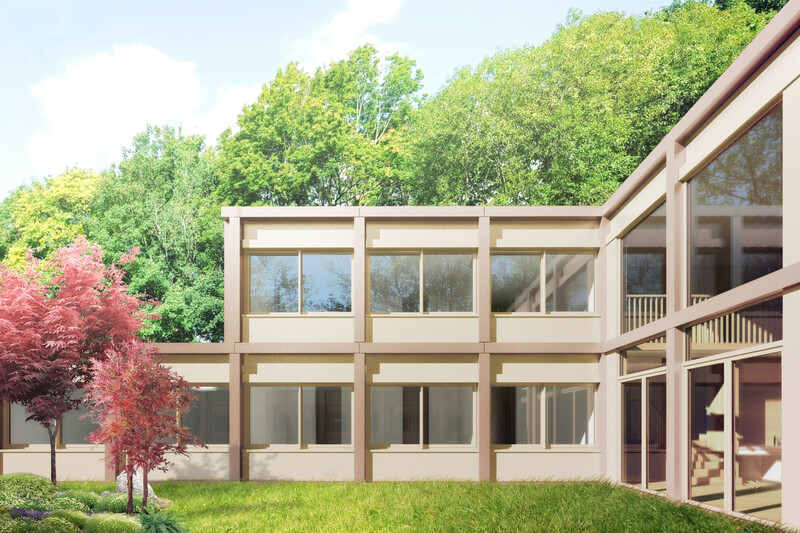 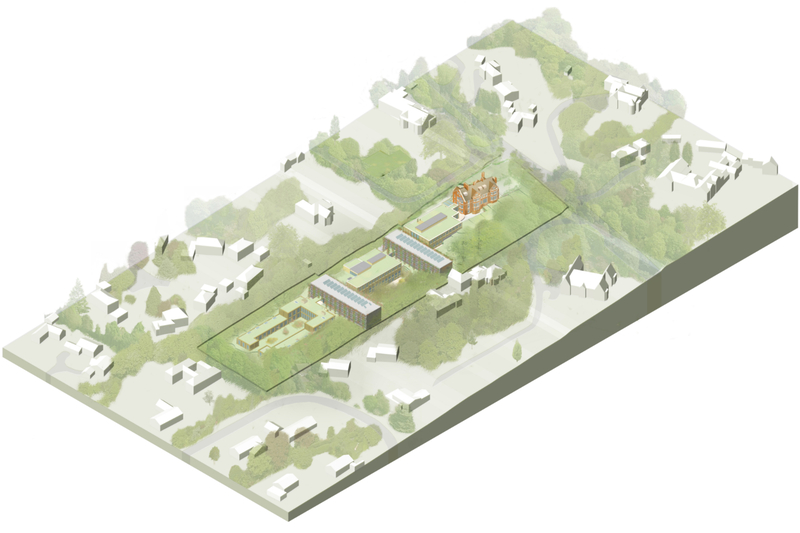 Refurbishment & extension of Cotuit Hall to create housing for 244 students in a conservation area.